Sustainable technologies being the core module of the study, Awarded special commendation Corus student award for environmental design in structures. Specializes in Daylight & Sunlight assessment by means of computational analysis. 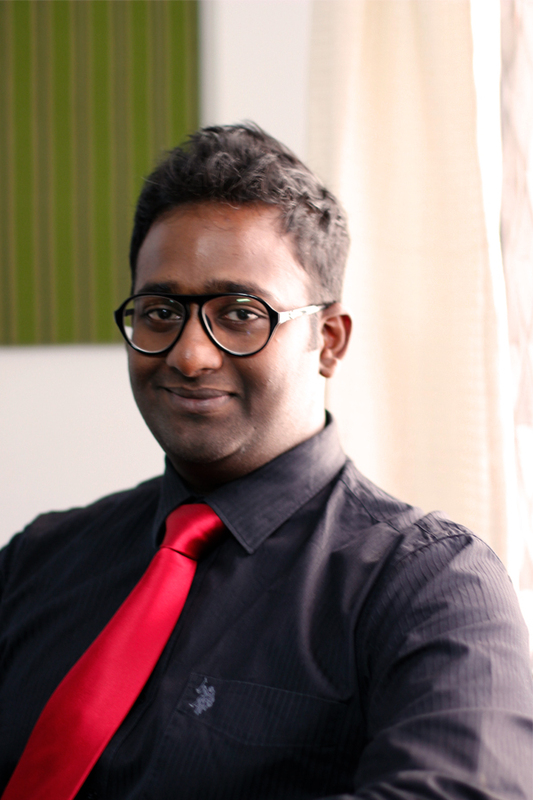 Jeevan is an Associate partner and head of sustainable design.